Thread: Happy Birthday, Parsi (February 9)! A very Happy Birthday to you, Parsi! I wished you Happy Birthday in "that other place", but it never hurts to hear it again! I hope you have a lovely day! 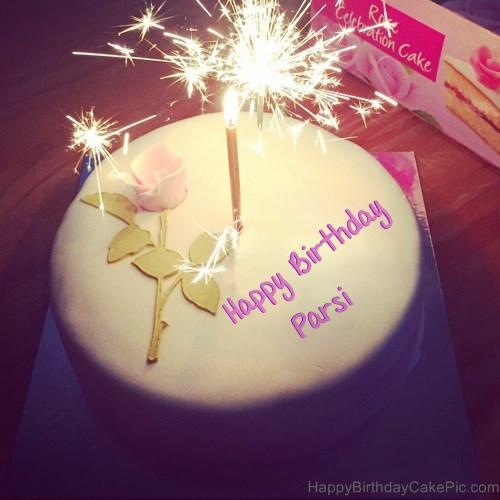 Happy Birthday Parsi - I hope the day has been all you could wish it to be! HAPPY BIRTHDAY, GARY (February 3)!